Tangled Up In Writing: Cover Reveal: "Seek" by Angela R. Watts! Hey everyone! I have a super-special post today. 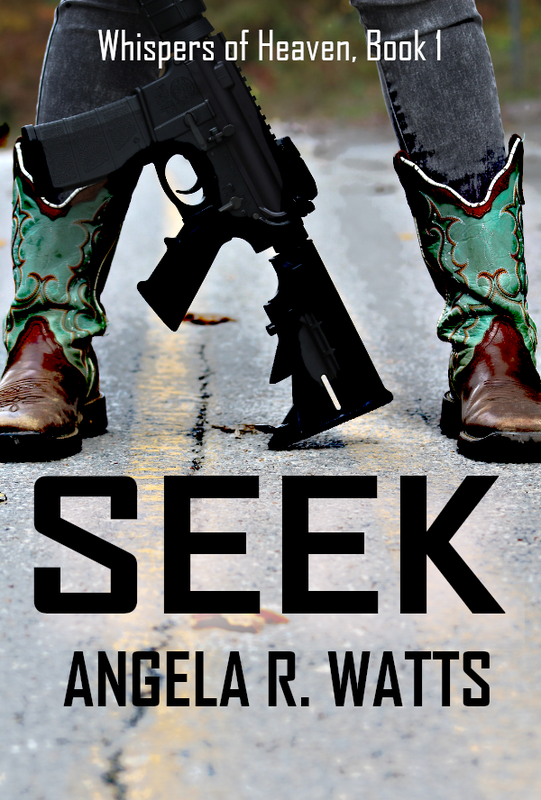 Angela R. Watts' newest book, Seek, is going to be released in December -- and of course, you have to have a cover before you publish a book. Today is the official cover reveal for this novel! 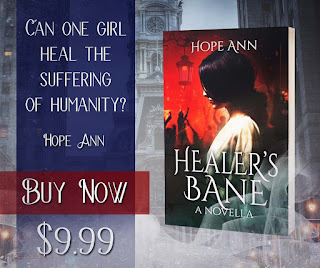 I'm going to get out of the way and let you see the majesty that is this book cover - I actually gasped when I saw it - but first, I want to encourage you to check out her social media and make sure to add this book onto your Goodreads bookshelf. That way, you'll be the first to know when Seek is released. Angel Cutler’s routine life is overturned when local ganglord Viktor Marino tries to kidnap her. When she finds out her adopted sister is back in town and working with Viktor, Angel has to run with the protection of two total strangers. Can Angel’s faith in God protect her family when she can’t? Elijah Davis has seen Viktor bleed once, and to protect his family, he’ll make it happen again. But who is the One Eli can turn to when he realizes he can’t protect his loved ones alone? Hiding from gangsters and gunfire, the trio struggle to seek God above all else and trust that His plan is greater than their own. Or Viktor Marino’s. Make sure to add it on Goodreads! Angela R. Watts is a Christian who writes fiction to glorify the King. 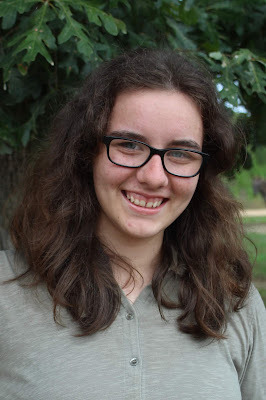 She’s a homeschooled highschooler who lives with her family at Step By Step Sanctuary, Tennessee. She’s been writing stories since she was little but also enjoys chores, painting, and watching sunsets.